Low tide is a magical time of day. Creatures usually hidden below the waves become visible in tidal pools. 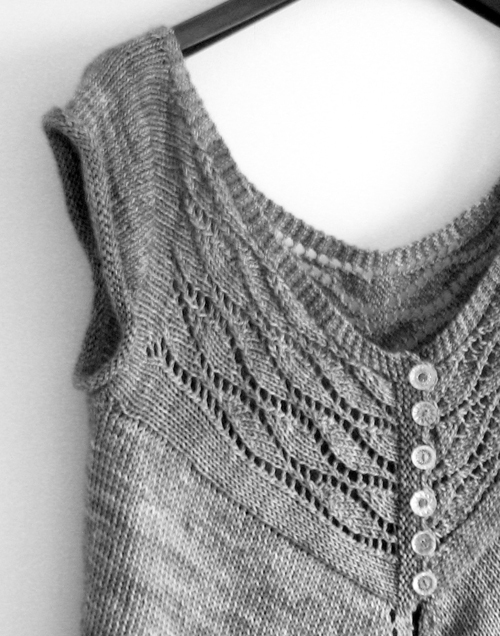 The lace in this cardigan mimics the organic patterns left in the sand by the ebbing tide. First the bodice pieces are knit: right and left fronts and back. Secondly stitches are picked up along the bottom of the bodice and the body is knit in one piece from bodice to hem. Lastly the sleeves are worked in the round. 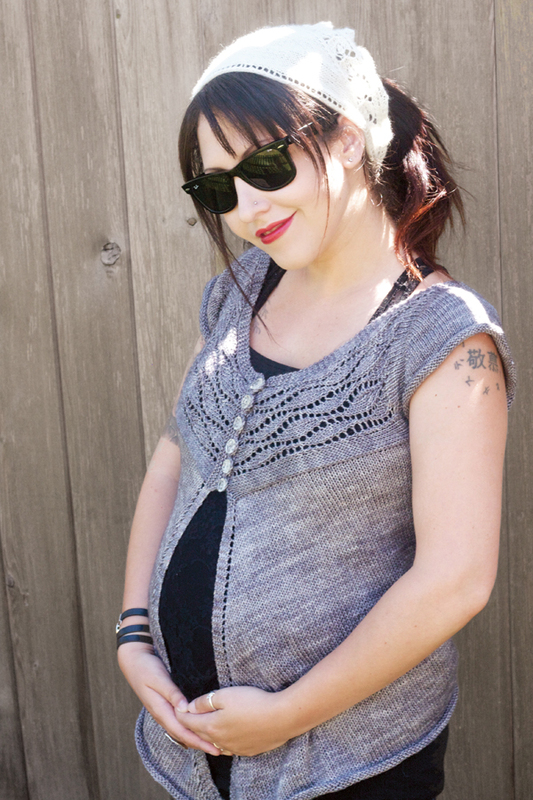 The low tide pattern is available as an individual pattern download, or as part of the Pacific Knits collection.